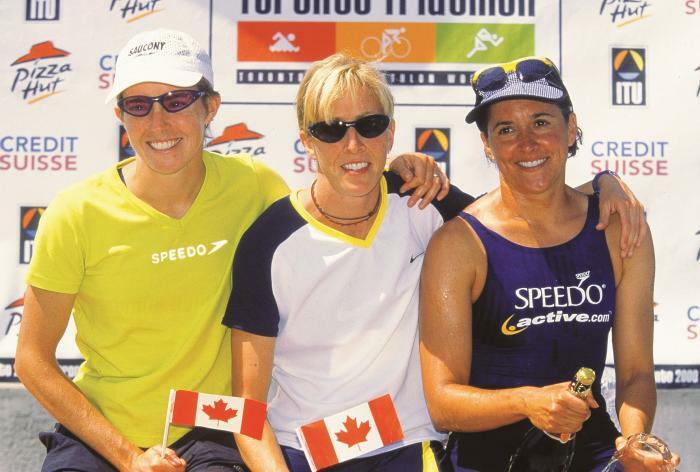 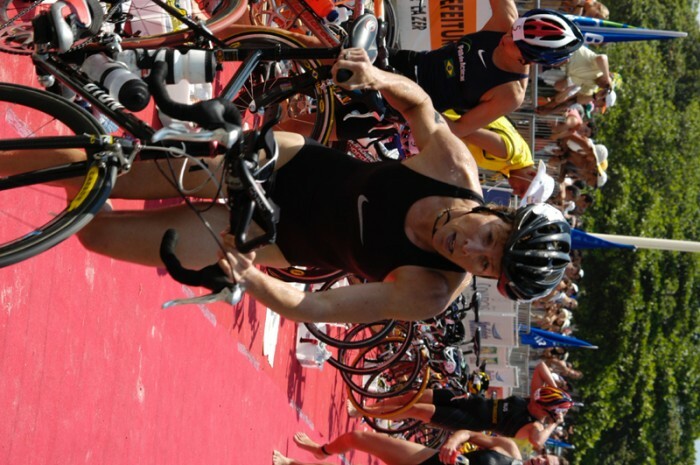 Carol Montgomery (born August 24, 1965) is an Olympic athlete from Canada who competed in both Triathlon and Athletics. 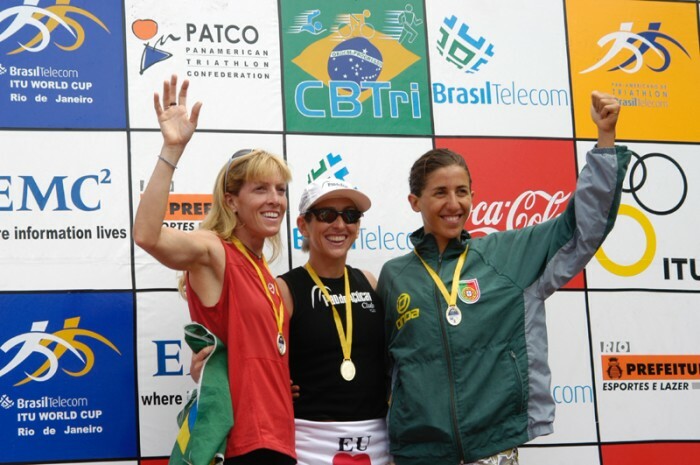 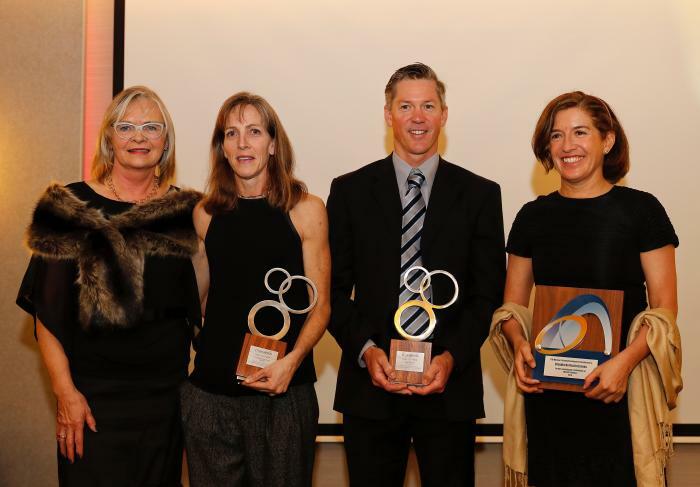 She won a bronze medal in Triathlon at the 1999 Pan American Games in Winnipeg, and a bronze and a silver at the 1995 Mar del Plata Pan American Games in the 5000m and 10000m respectively. 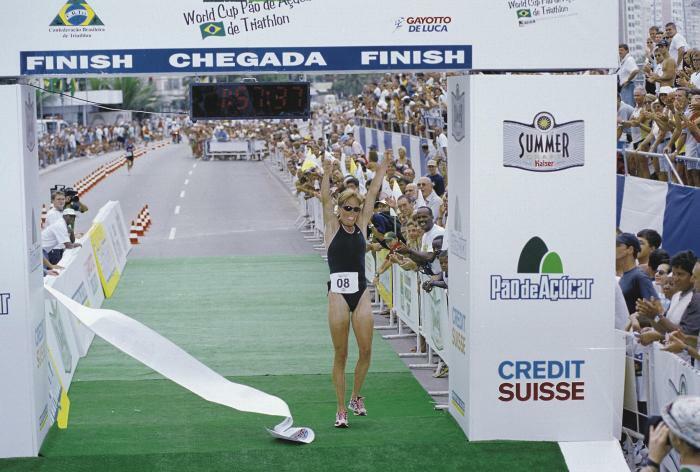 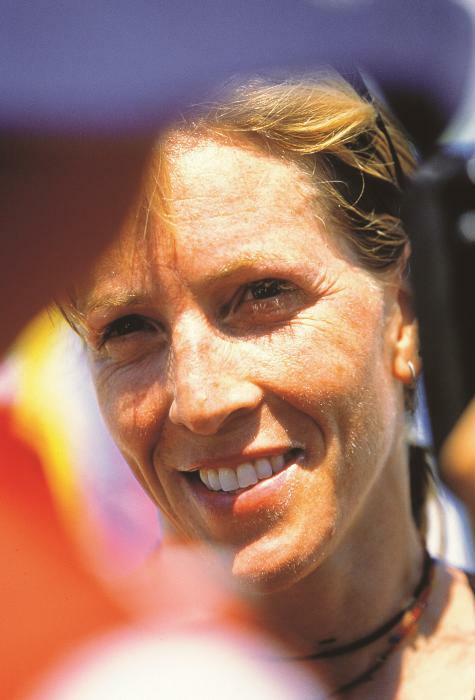 She was the ITU World Duathlon Champion in 1993, and claimed Commonwealth Gold in the 2002 Manchester Games (which she has often referred to this race as the highlight of her career). 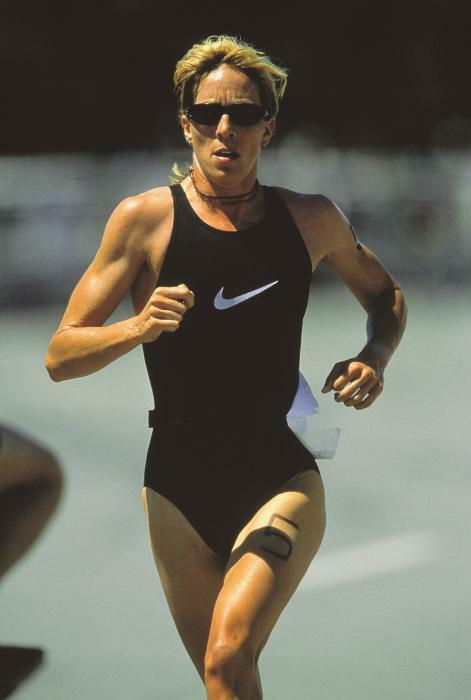 However, Montgomery always considered her triathlon career as ‘a full-time job’, and thus competed in very athletics few track races. 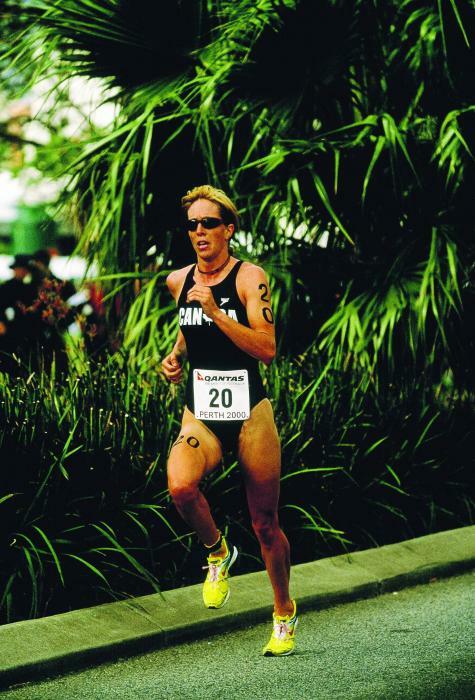 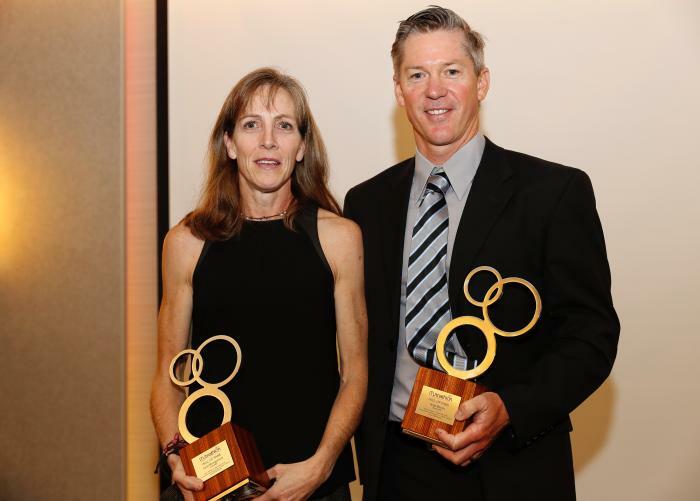 She attended Simon Fraser University in the mid 80’s where she honed her running capabilities before embarking on her triathlon career. 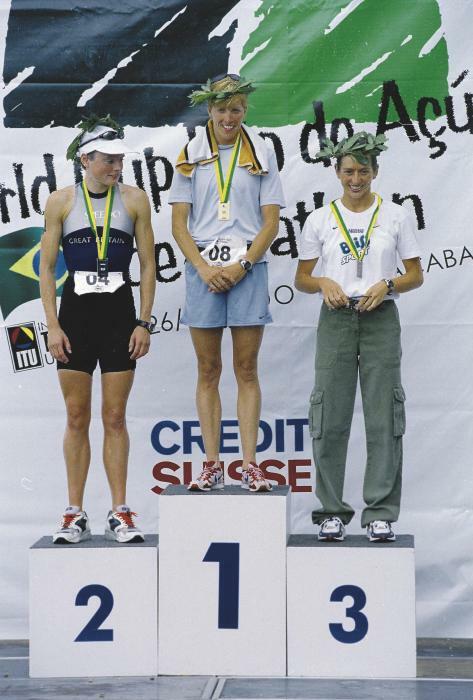 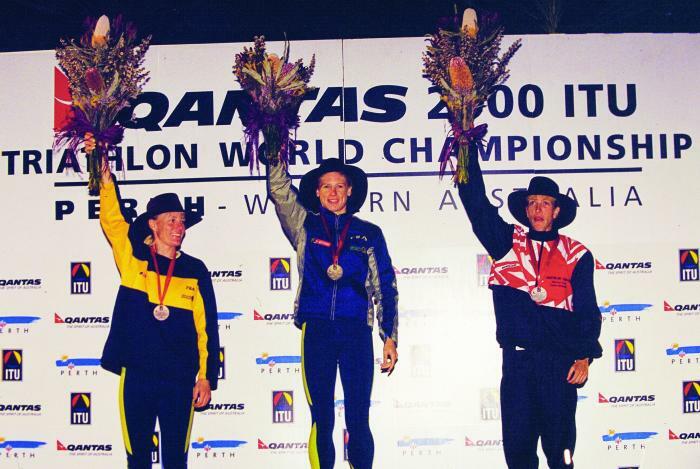 Montgomery competed in the first Olympic triathlon at the 2000 Summer Olympics as one of the favourites, but did not finish the competition due to a crash on the bike leg. 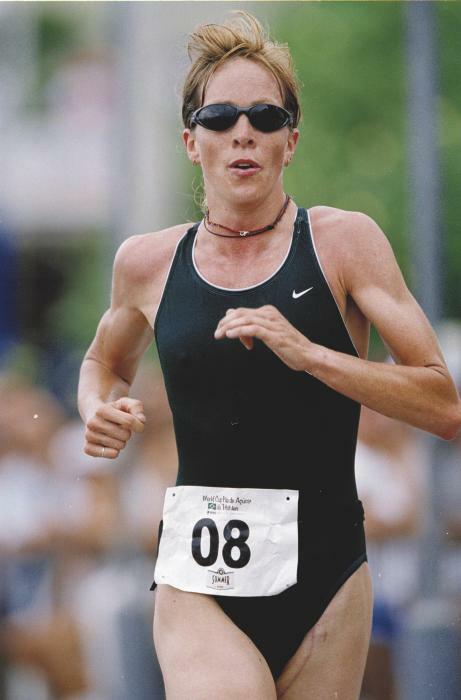 She had also been selected to compete for Canada in the 10,000 meters on the track at the same Olympics, but had to withdraw due to injury sustained in the crash. 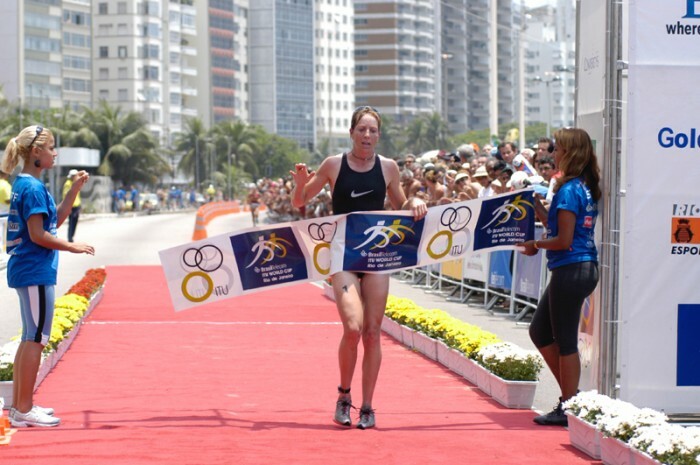 Four years later, at the 2004 Summer Olympics in Athens, Montgomery did finish the race with a time of 2:15:25.62 earning her thirty-fifth place.